Fordson WOT3 (1941) owned by Tony Corbin. Added by Danny on 22 February 2012. 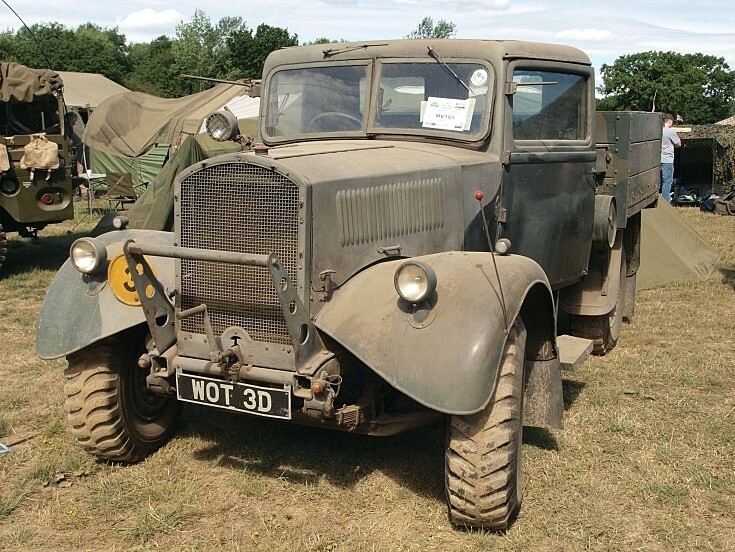 Have you tried the Historic Military Vehicles Forum ? Added by Roger Greenaway on 22 February 2012.